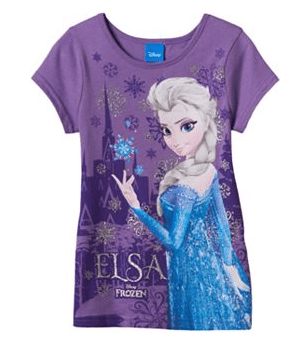 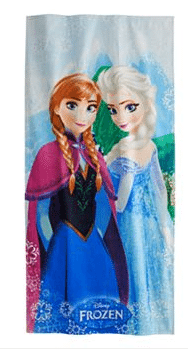 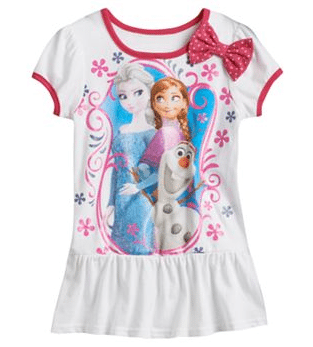 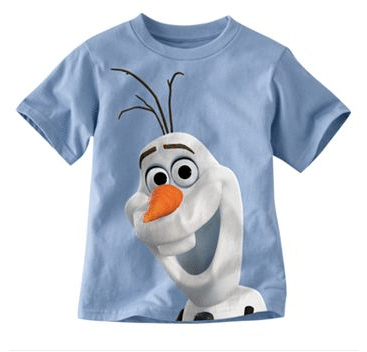 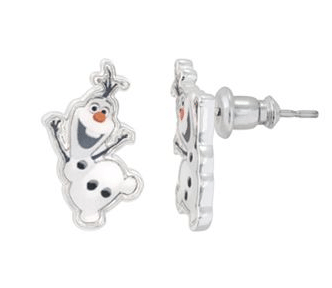 The Disney Frozen Collection Has Arrived at Kohl’s! 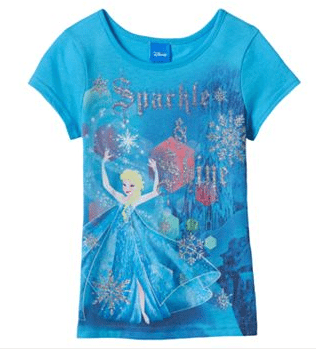 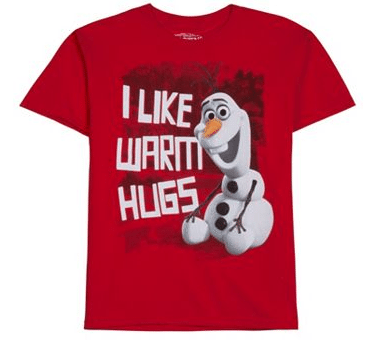 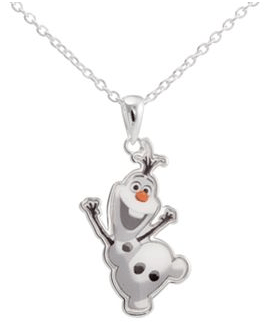 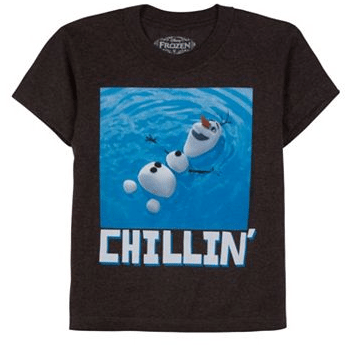 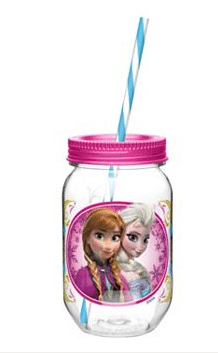 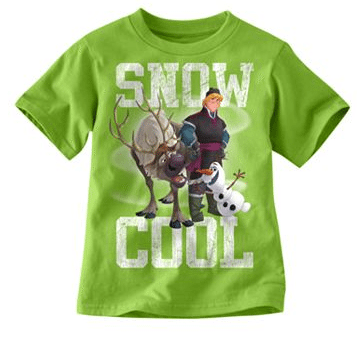 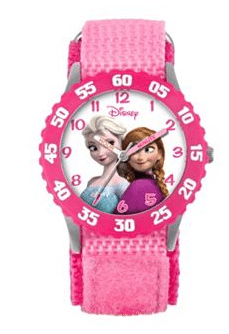 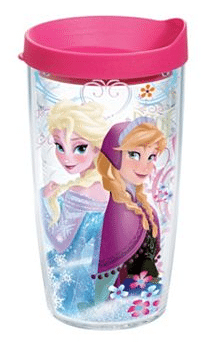 Just in time for Back to School shopping, the Disney Frozen collection has arrived at Kohl’s and it is fantastic! 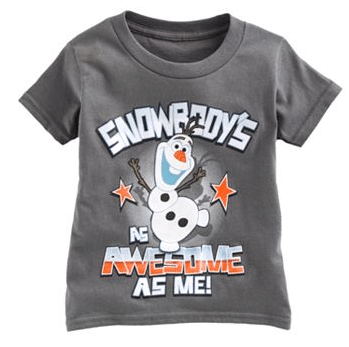 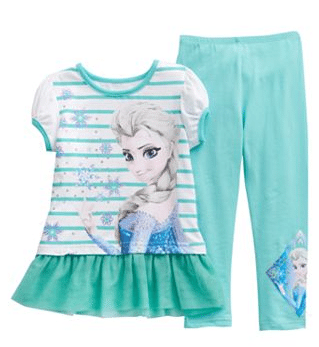 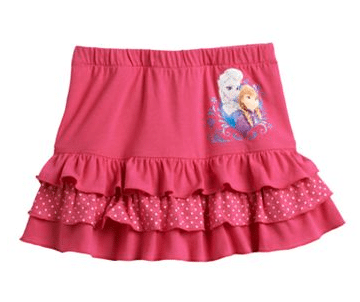 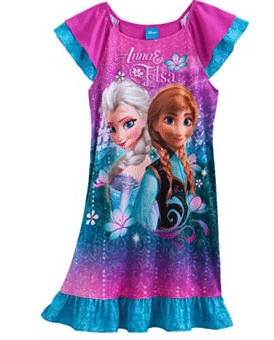 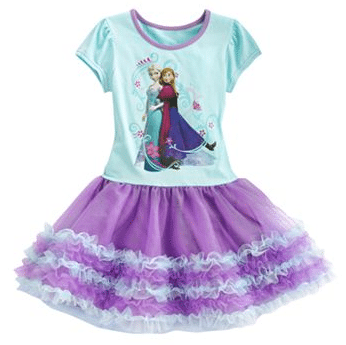 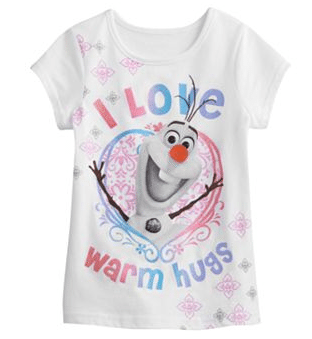 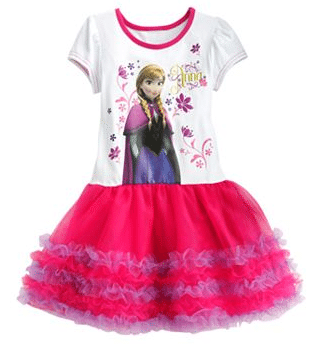 From tutus and tees to pjs and bedding, your little frozen fans are going to go crazy. 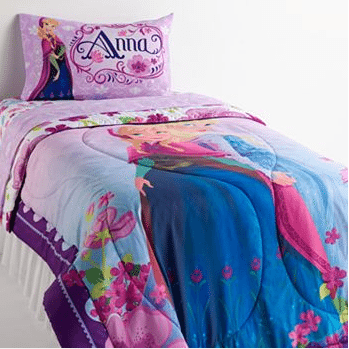 They have something for girls, boys and bedroom decor. 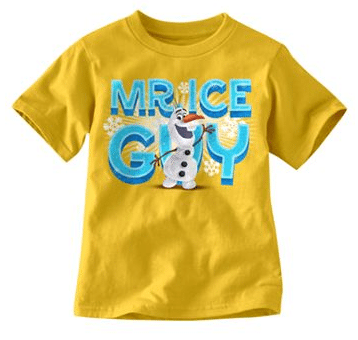 What I want to know is – does any of this come in my size?